Posted 9:21 am by TheBuzz & filed under News from our Advertisers. Posted 10:36 pm by TheBuzz & filed under News from our Advertisers. It’s Almost Spring! …Or Is It? Posted 11:11 pm by TheBuzz & filed under News from our Advertisers. Show Some Love… To Your Home! Posted 8:20 pm by TheBuzz & filed under News from our Advertisers. 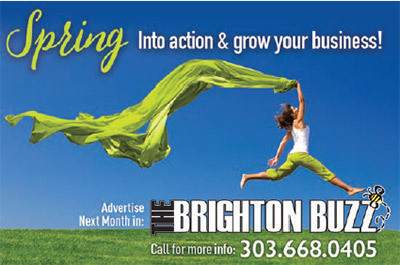 Posted 3:50 pm by TheBuzz & filed under News from our Advertisers.